Inspired by childhood trips to Belgium, and a genuine love for beer, owner Jon Carisch took an opportunity to pursue a dream. With over 20 years of experience in the industry Jon figured it was time to open his own place in a town that had been a home for him his entire life. Providing delicious beverages, pub style comfort food, and entertaiment from it's staff, the Thirsty Belgian Bar & Kitchen has become a triple threat. Having smaller-sized space gives us a perfect opportunity to be cozy and intimate. 8 tables and a 15 spot bar can fill up fast but we always have a good time! Plus where else in Rochester can you listen to both Guardians of the Galaxy soundtracks back to back? 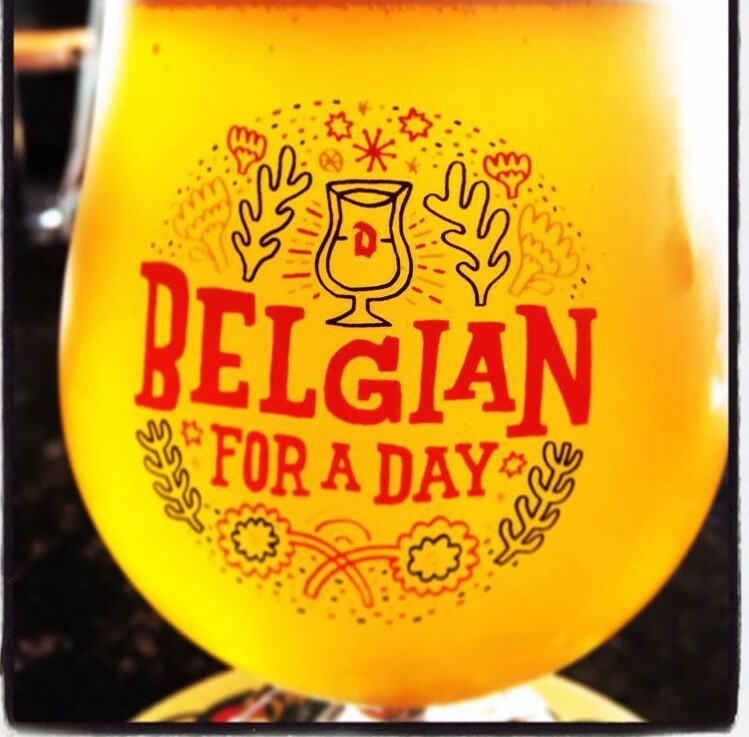 Over the last years the Belgian has become a neighborhood spot and home away from home for Rochester reidents and visitors. Stop on by to see what we're all about!